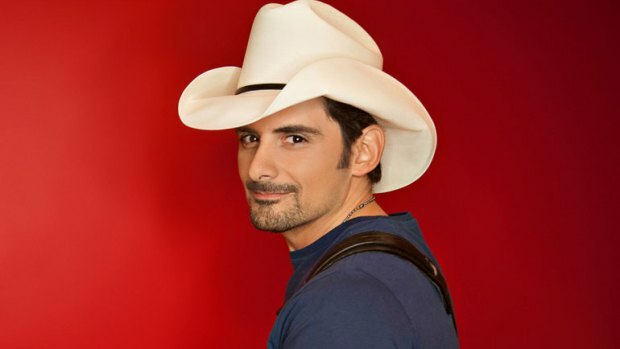 Brad Paisley Kicks Off His 2015 Country Nation World Tour! 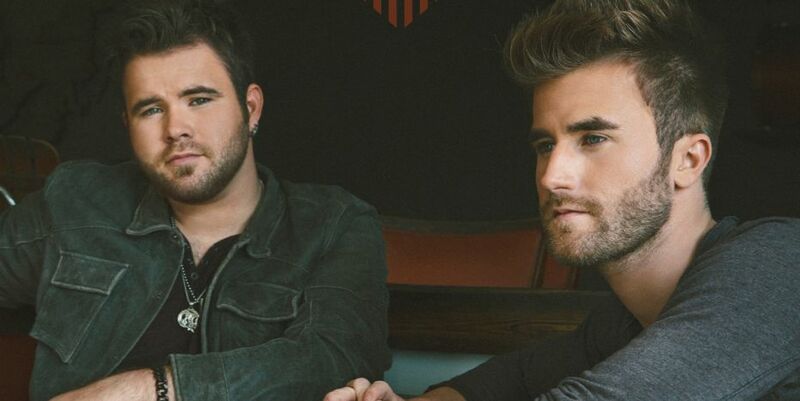 Special guests on the tour are Stoney Creek Records family band Parmalee and Arista Nashville recording duo The Swon Brothers. Brad Paisley fans are looking forward to their favorite country artist’s 2015 Country Nation World Tour, and they aren’t the only excited ones! On his 18th birthday, Zach’s father surprised him onstage with a pink paisley Telecaster guitar to celebrate the occasion. Even though Zach doesn’t play that guitar in public anymore, it still holds a special place in his life. Brad Paisley is looking forward to coming back to some of his old West Virginia stomping grounds to play a couple of shows and hopefully see some old friends. “It’s funny. You just revert back into whatever relationship that was there before. You tell the same jokes, ask about the same people.” Paisley says. This past Friday and Saturday (Jan 16th and Jan 17th) kicked off the 2015 leg of Paisley’s Country Nation World Tour presented by KRAFT Cheese in Morgantown, WV at the WVU Coliseum, just a few miles from Glen Dale, WV where Paisley was born and raised.